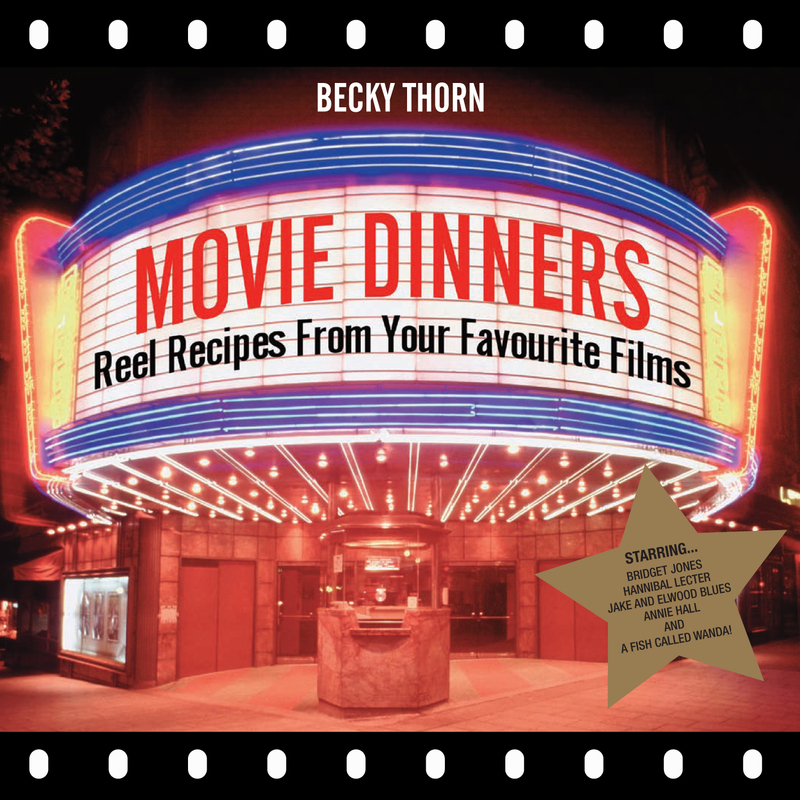 Becky Thorn is a primary school teacher with a long-suffering husband and two children (on whom she tries out her recipes). She has appeared on ‘Masterchef’ as a guest amateur restaurant critic, and recently designed a meal for the Heinz Weightwatchers range. Her first two books, School Dinners (9781906032449) and Movie Dinners (9781906032869) were also published by Portico.